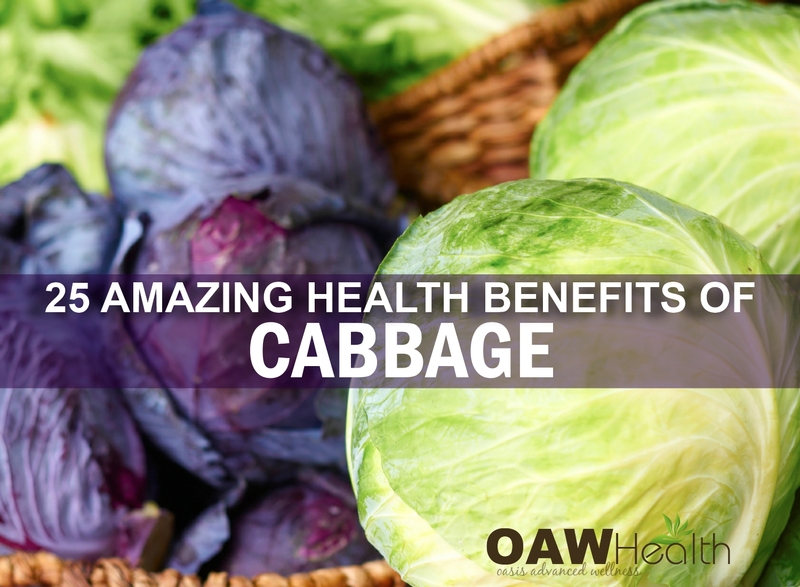 The health benefits of cabbage as well as other cruciferous vegetables like kale and broccoli are well-known for being full of beneficial nutrients. When trying to improve your health and well-being, cabbage (both red and green) should be at the top of your weekly grocery list. Because of its leafy appearance, cabbage is often thought to belong to the lettuce family; however, cabbage is considered a cruciferous vegetable. Cabbage can vary in color from light and dark green to a rich red and purple with either smooth or crinkled leaves. With less than 20 calories per half cup cooked, cabbage is a very healthy vegetable that everyone should include in their diet. Eating a half-cup of cooked cabbage provides 47% of your vitamin C needs for the day. Cabbage also provides 102% of vitamin K, 8% of manganese, 6% of folate and lesser amounts of vitamin B-6, calcium, potassium and thiamin. Cabbage contains the antioxidants choline, beta-carotene, lutein and zeaxanthin as well as the flavonoids kaempferol, quercetin, and apigenin. DID YOU KNOW? Cabbage provides you with cholesterol-lowering benefits when it is cooked by steaming. The fiber-related components in cabbage do a better job of binding together with bile acids in your digestive tract when steamed. When this binding process takes place, it’s easier for bile acids to be excreted, and the result is a lowering of your cholesterol levels. Raw cabbage still has cholesterol-lowering ability, just not as much as steamed cabbage. 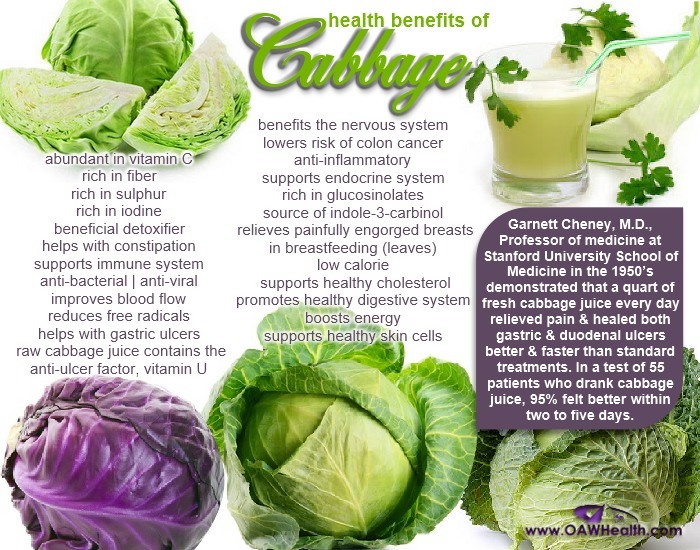 Garnett Cheney, M.D., Professor of medicine at Stanford University School of Medicine in the 1950’s demonstrated that a quart of fresh cabbage juice every day relieved pain & healed both gastric & duodenal ulcers better & faster than standard treatments. In a test of 55 patients who drank cabbage juice, 95% felt better within two to five days. Braised Cabbage. Braise organic red cabbage with a chopped organic apple and red wine. This is also kid-friendly since the alcohol (but not the flavor or the flavonoids) will evaporate. Coleslaw. Combine shredded organic red and green cabbage with fresh organic lemon juice, extra virgin olive oil, and organic seasonings such as turmeric, cumin, coriander, and black pepper to make an Indian coleslaw. Oven roasted cabbage. Preheat oven to 400 F. Cut a large cabbage into 1″ thick slices. Mince 5 large garlic cloves. Brush both sides of each cabbage slice with extra virgin olive oil. Spread minced garlic evenly on each side of the cabbage slices and season to taste with Himalayan salt and pepper. Roast uncovered in oven for 20 minutes; turn slices over and roast them again for another 20 minutes or until the edges are crispy. Is Cabbage a Goitrogenic Food? Cabbage is sometimes referred to as a “goitrogenic” food. According to the latest studies, foods themselves—including cabbage—are not “goitrogenic” in the sense of causing goiter, even when they are consumed in excess. Most foods that are commonly called “goitrogenic” (including cabbage, broccoli, kale, and cauliflower and soyfoods) do not interfere with thyroid function in healthy people even when they are consumed on a daily basis. 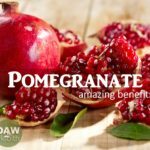 Nor is it scientifically correct to say that foods “contain goitrogens,” at least not if you are thinking about goitrogens as a category of substances like proteins, carbohydrates, or vitamins. 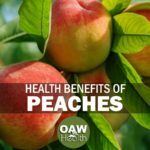 With respect to the health of our thyroid gland, all that can be contained in a food are nutrients that provide us with a variety of health benefits but which, under certain circumstances, can also interfere with thyroid function. The term “goitrogenic food” makes it sound as if something is wrong with the food, but that is simply not the truth. What causes concerns for certain individuals is not the food itself but the mismatched nature of certain substances within the food to their unique health circumstances.